Material: Aluminium. Colour: Black. Capacity: 5 Litres. Induction bottom. Multiple safety system. Spreads heat uniformly and cooks food quickly. UL Certified Product. Unique gasket release system for safety. Hard Anodized for healthy cooking. 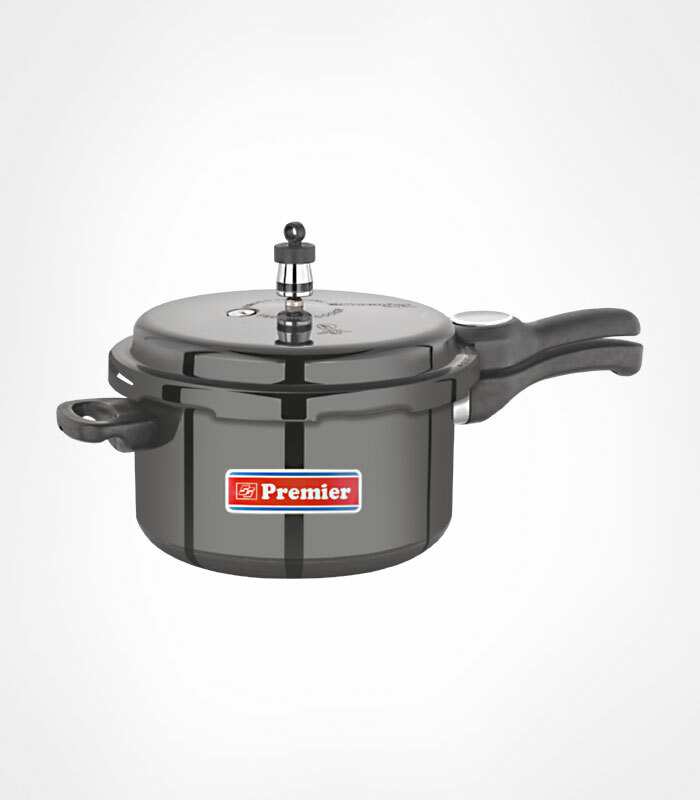 Can be used both on Induction Cook top as well as Gas Stove.